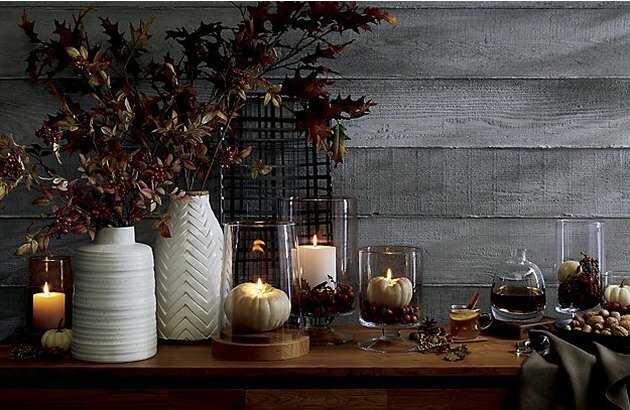 We've blinked and it's October! 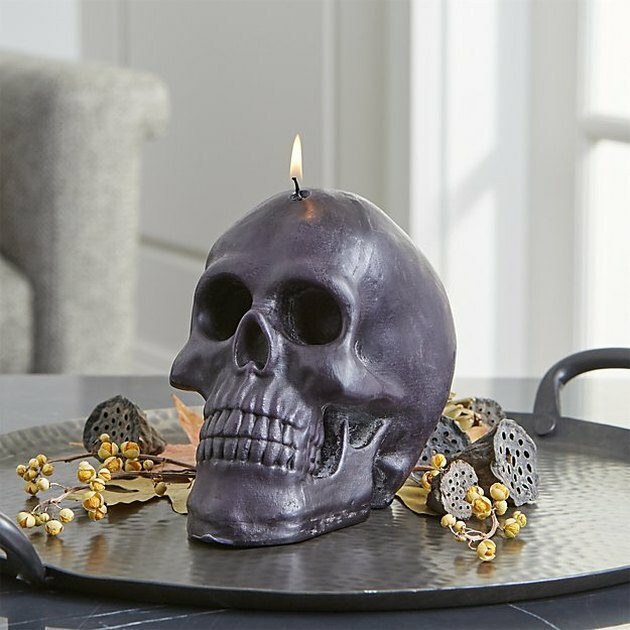 That means it's high time we start decorating for Halloween. 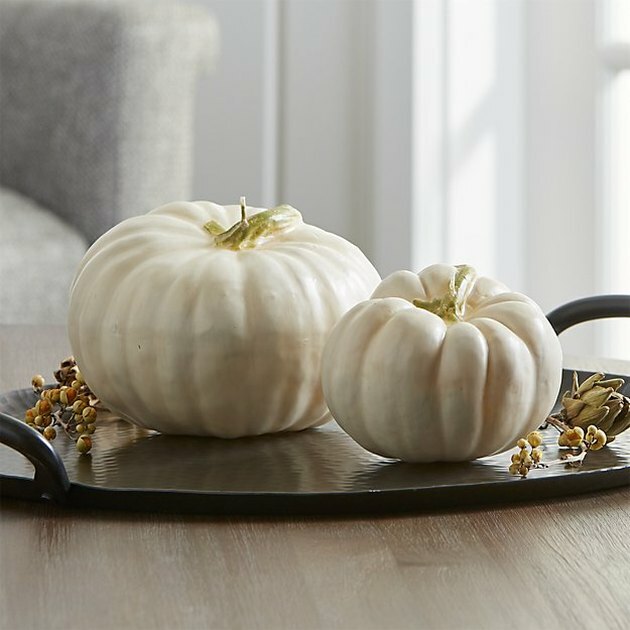 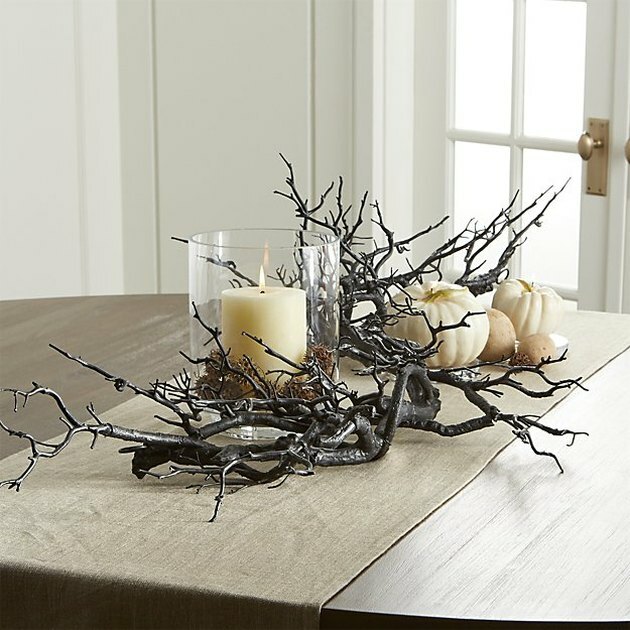 Luckily, Crate and Barrel is making it easy with a new lineup of seasonal decor items that are subtly spooky — and in our eyes, a treat. 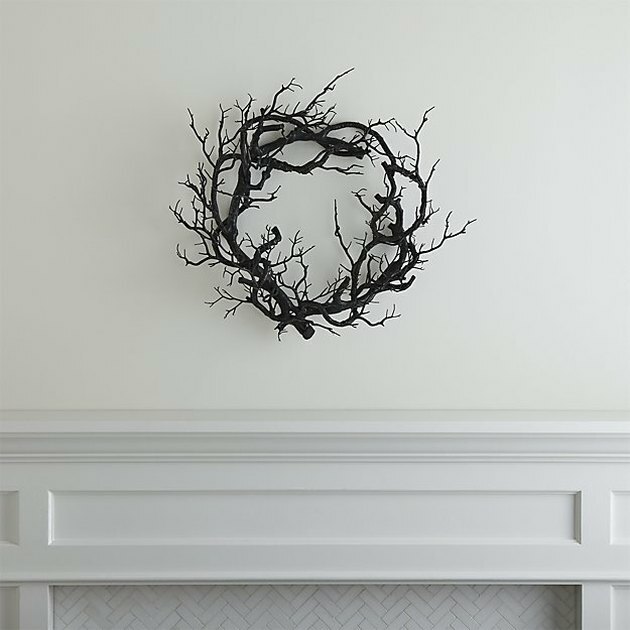 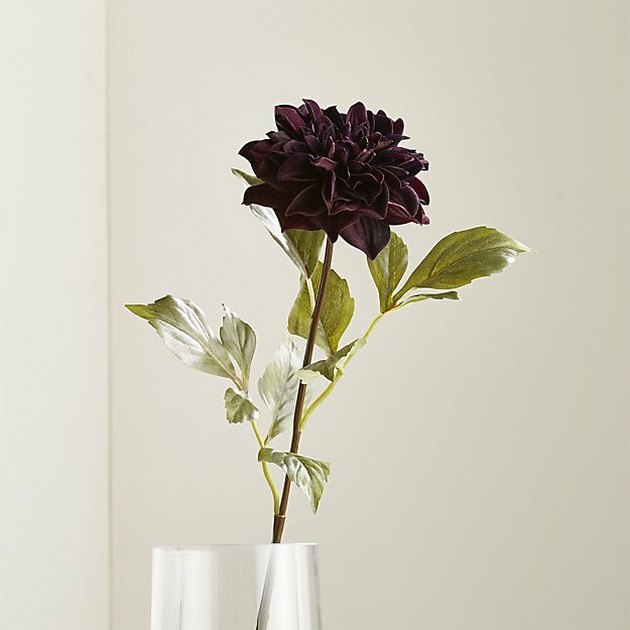 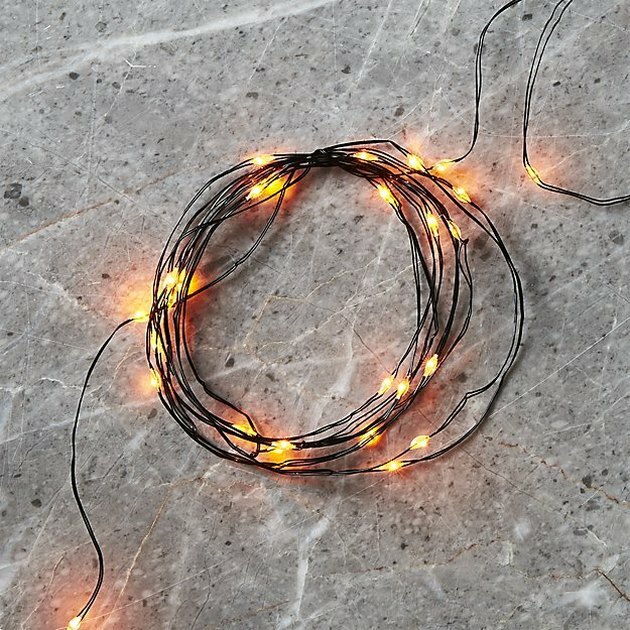 Chic rather than gaudy holiday decor is what we're all about, so from a minimalist spooky branch wreath to faux black dahlias, Crate and Barrel's new selection delivers exactly what we want. 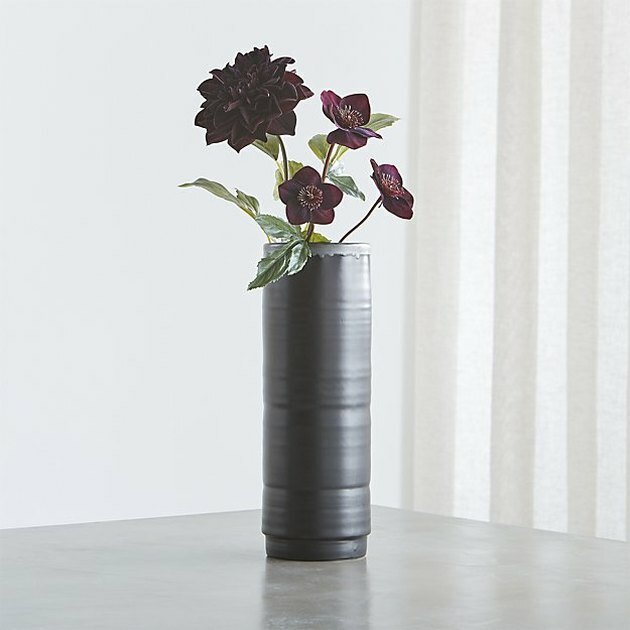 Prices are mid-range, but several pieces are already on clearance, so be sure to strike soon.